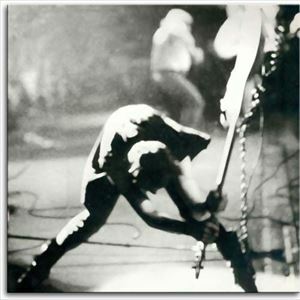 LONDON CALLING play THE CLASH's "London Calling"
The UK's Premier Tribute to THE CLASH play their 1979 album in full + more. The Clash released their acclaimed third album "London Calling" in 1979. The first Punk double album, it reached the Top 10 in the UK Charts and sold over 5 Million copies worldwide. The title song also reached the UK Top 20 and is arguably The Clash's most famous song. The album was voted sixth-greatest album of all time by the NME and eighth-greatest album by Rolling Stone Magazine. London Calling, The UK’s premier tribute to The Clash will be paying homage by playing the album in it's entirety in sequence. They will then go on and play the best of the rest including all the hit singles and more such as "Should I Stay or Should I Go", "Rock The Casbah", "I Fought The Law", "White Man in Hammersmith Palais", "Complete Control", "Stay Free" "Clash City Rockers", "White Riot" and more.